I rarely promote the blog and its other web profiles, so I hope you will understand when I do this. haha! 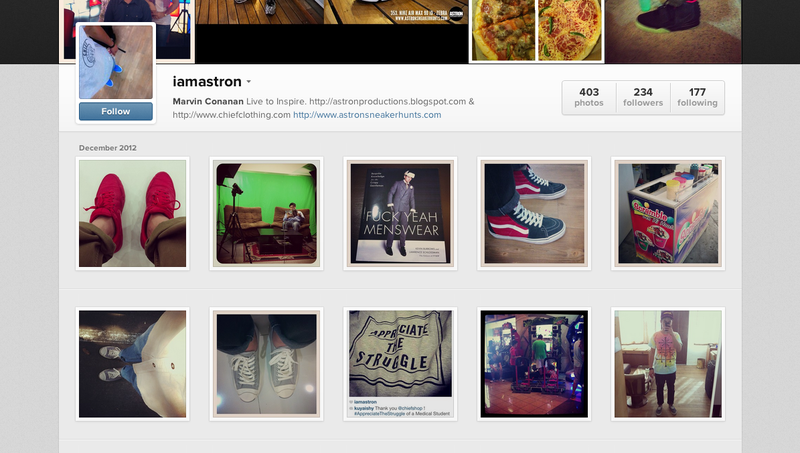 Besides Facebook and Twitter, I also have an Instagram (@iamAstron) which is more of my personal photo journal. You will see things there that are related to this blog, my brand and other things that I do. I would really appreciate it if you follow me there too. I am fond of taking photos, and this one gives me the ability to take anything and anywhere instantly. Let me share to you my lifestyle through images.